The most popular superheroine -- who clearly won the entire year of 2016 -- is the beloved the Amazonian princess, Wonder Woman. Not only did Wonder Woman, an iconic pillar of strength, power, and courage make her first long-awaited debut on the big screen in Batman v. Superman: Dawn of Justice, but her character was finally given the mainstream attention she deserves with the announcement of upcoming movies, comics, animated films, and the launch DC Super Hero Girls. In her 75th year of existence, Wonder Woman took the spotlight front and center and will stay there for years to come as a positive role model for women, young and old. Although there was no public battle here, Wonder Woman's battle was more of a silent one standing on the heels of modern feminism and core strength. She took on the current landscape of comic book movies that was mainly focused on white American males, tossed her lasso of truth into the mix, and came out on top. "Wonder Woman is a founding member of the Justice League, and that in fact is why she is so important and noteworthy. She's not just a sidekick. She's not eye candy to say we've got a female superhero. She is a god in herself, a superhero in herself, and right there along with the men, and has been for years." 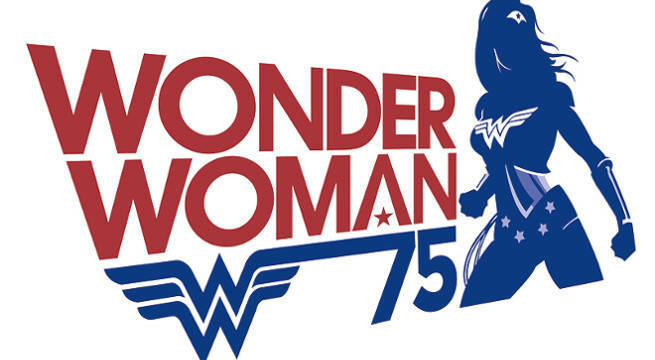 With her first appearance dating back to December 1941, Wonder Woman is now celebrating her 75th birthday in 2016. 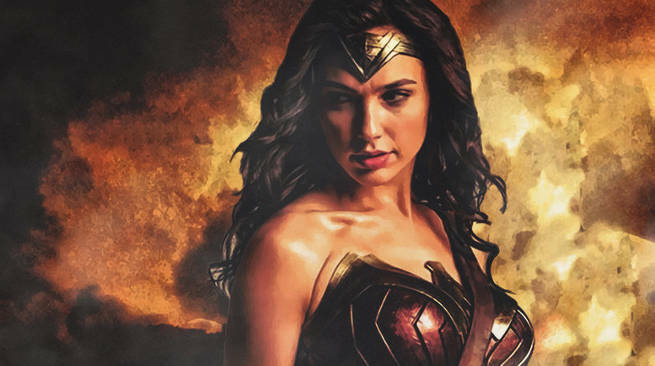 In 2016, Wonder Woman snagged her first live-action movie role in Batman v Superman: Dawn of Justice, became an ambassador to the U.N., launched a new solo comic as part of DC Rebirth, became part of DC Superhero Girls, and filmed the upcoming Justice League movie, and her first solo movie Wonder Woman. Wonder Woman/Diana Prince was first created by William Moulton Marston and debuted in All Star Comics #8. Now Wonder Woman’s presence is more powerful than ever. DC Entertainment held an all-out birthday celebration. While reviving Wonder Woman’s importance, the company is rolling out tons of media which will all feature the demigoddess and it's now harder than ever not to notice her. It took 75 years for the most powerful female superhero to make it to the big screen. Thanks to DC Films and their upcoming slate of DC Extended Universe Movies, live-action Wonder Woman played by the amazing Gal Gadot showed up ready for battle in 2016's Batman v Superman: Dawn Of Justice. No matter how divisive both fan and critical response was to the jumpoff of the DCEU, one thing is for sure - Wonder Woman shined bright in her first live-action movie appearance. She destroyed Doomsday with both Batman and Superman by her side, fighting for justice...and setting up her next DCEU movie role in Justice League, and her very own live-action solo movie Wonder Woman. It's not that we haven't seen Wonder Woman in movies before, it's just that all of her previous film and television performances were feature-length animated films and TV series from DC Comics. And while all of those films and tv series were amazing on their own, it's about time live-action Wonder Woman took her final step from the page to the big screen, and of course, Lynda Carter agrees! In an interview with Variety, President of DC Entertainment Diane Nelson had plenty of positive things to say about casting Gal Gadot and the reaction to her from audiences during Batman v Superman: Dawn of Justice. "It's a testament to Zack Synder's casting ability. I think Gal was someone who embodied the role so beautifully and we saw lots of evidence of how audiences responded when she came on screen for the first time. People just burst out clapping whether it was in the trailer or screaming or standing up, she and I think Ben Affleck as Batman really stood out as two amazing parts of that movie." As part of the the most recent DC Comics reboot headed up by golden boy Geoff Johns, Wonder Woman nailed her very own ongoing solo comic. "Wonder Woman: Rebirth kickstarts one of DC's most interesting experiments in the post-Rebirth world: while many of the publisher's titles are going twice-monthly, which involves bringing in two creative teams who will platoon to do essentially monthly books, Wonder Woman will split the title up into two disparate stories, with Nicola Scott taking on a portion of Greg Rucka's scripts set in the past and Liam Sharp taking on the elements set in the present day of the DC Universe. The result is that Wonder Woman will almost be two different monthly titles, with Rucka writing both and all-star art teams bolstering his scripts. Of course, it's not quite that simple, as the two are exploring the same story from different points of view, interconnecting if you know where to look." Read the full interview with Wonder Woman: Rebirth creators here. In 2016, Wonder Woman claimed her rightful place in the DC Comics "Holy Trinity" and snagged her very own live-action solo movie with a trailer that has every fan grasping for more. The Wonder Woman movie, helmed by female director Patty Jenkins, is the first superheroine standalone film in the modern comic book movie landscape. Even after the launch of the Marvel Cinematic Universe in 2008 with Iron Man, Marvel has yet to put a female superhero front and center. Meanwhile DC Films jumped at the opportunity to get one of their biggest stars on screen as soon as they could. 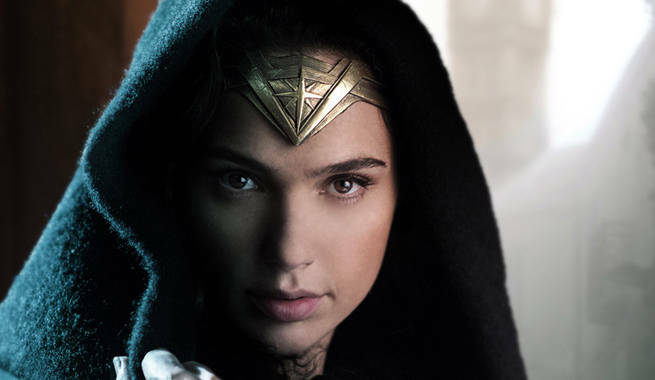 The Wonder Woman trailer debuted at San Diego Comic Con 2016 and instantly wowed fans from across the globe as we watched Diana leap into her iconic role from her orgins as an Amazonian princess. “The goal was to tap into what always spoke to me about her — to honor who she was, her legacy, and to make her as universal as she was to all of us little girls who ran around pretending to be Lynda Carter when we were kids. 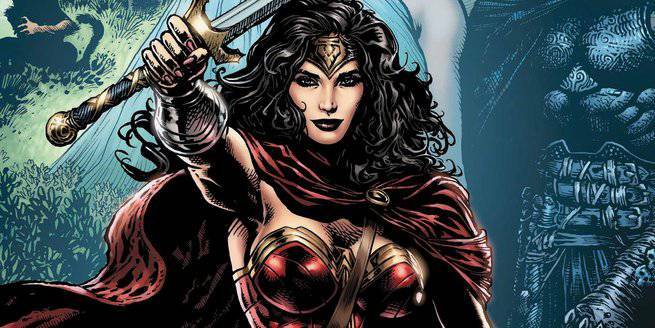 Wonder Woman is the grand universal female hero who didn’t have to be lesser in any way." Dc SuperHero Girls launched in 2016, aimed at bringing iconic female heroines into the lives of young girls and women through chapter books, comic series, digital shorts, and a new animated series and feature-length animated movie. The DC Super Hero Girls franchise brings the most iconic female Super Heroes and Super-Villains from DC Comics together in a universe that gives young female fans the chance to play, watch, read and be inspired to discover their full super power potential. 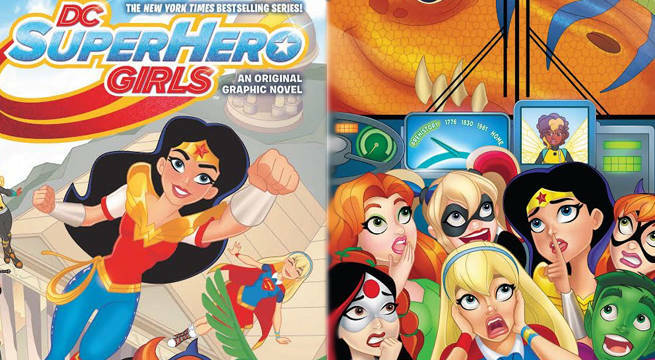 Developed with girls aged 6-12 in mind, DC Super Hero Girls centers on the female Super Heroes and Super-Villains of the DC Comics universe during their formative years—prior to discovering their full super power potential. Featuring a completely new artistic style and aesthetic, DC Comics' icons such as Wonder Woman, Supergirl, Batgirl, Harley Quinn, Bumble Bee, Poison Ivy, Katana and many more make their unprecedented teenaged introduction. Each character has their own storyline that explores what teen life is like as a Super Hero, including discovering their unique abilities, nurturing their remarkable powers and mastering the fundamentals of being a Super Hero. 2016 has clearly been a great year for Wonder Woman, now let's keep this trend going for years to come with female heroines at the forefront!